Vice-President Yemi Osinbajo says whenever he wants to sack a public official who has been found to be corrupt, he gets many calls from religious and political leaders not to do so. 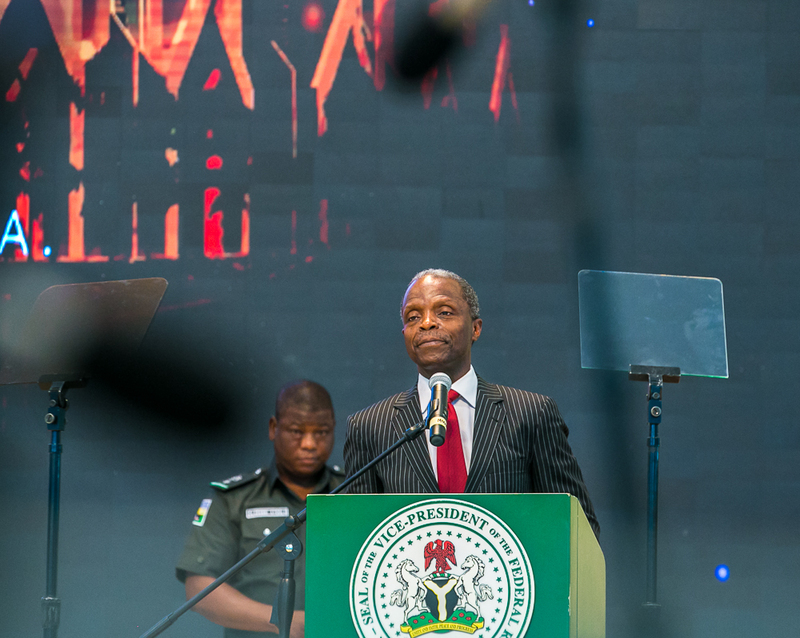 Speaking on at 24th Nigerian Economic Summit plenary on corruption and rule of law, in Abuja on Monday, the vice-president said the Nigerian elite are often times in the way of getting rid of a corrupt official. In his response, Osinbajo said: “I would like to refer to the Nigerian elite, and it’s probably not fair to be that broad, but practically, every segment, because people who have access to you, they could be political leaders, religious leaders, business leaders, whoever has access to you. The vice-president said the government is doing so much to tackle grand corruption and systemic corruption; stating that since he became vice-president, he has seen how much impact corruption can have on a country — and its more than he ever imagined. Osinbajo, who was commissioner of justice and attorney general in Lagos state for eight years, said one of the most frustrating parts of the fight against corruption for him is the slow pace of prosecution. The professor of law said reforms are important, and the federal government has embarked on a number of them, including the criminal justice reform, but the federal government cannot reform state judiciaries. The vice-president sacked Lawal Daura, former director general of the Department of State Services (DSS). He was also involved in the suspension of Ayo Oke, former director general of National Intelligence Agency (NIA) and Babachir Lawal, former secretary to the government of the federation (SGF).